Discover our wide range of men's chukka boots and desert boots to update your essential footwear collection. With a sleek pair of men's desert boots you are guaranteed to exude durability, style and practicability, whilst a pair of chukkas will offer a wonderful versatility to dress up or down. Aim for a Gothic approach with a pair of Jeffery-West boots, introduce European elegance with chukka boots by Magnanni, or opt for a timeless designer edge with boots by Oliver Sweeney. Explore our high-end, polished collection of leather desert boots and find a luxurious fashion staple to upgrade your footwear. 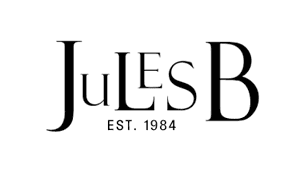 Browse the full boot range at Jules B today for a whole host of smart styles to cater for any style challenge.